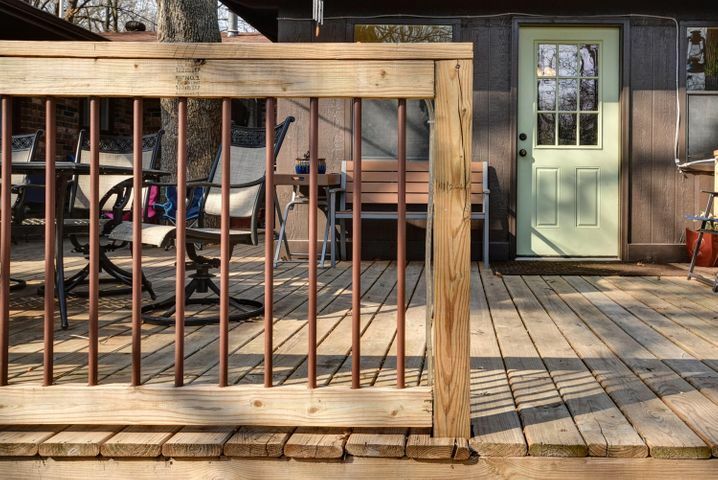 ALREADY INSPECTED WITH REPAIRS MADE! 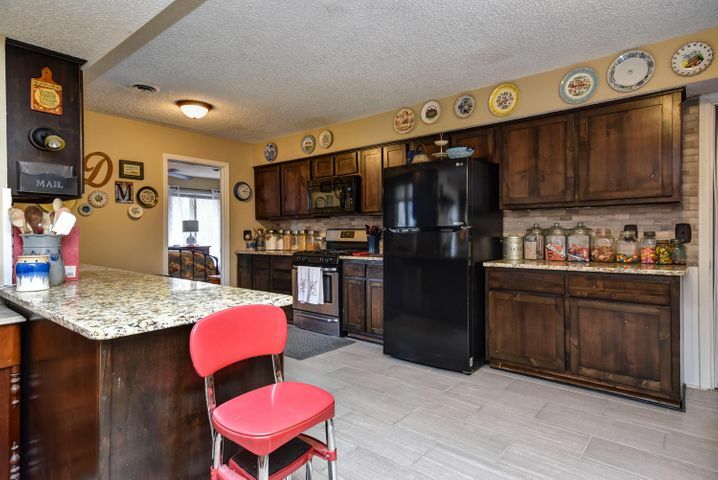 This ALL BRICK home was COMPLETELY REMODELED in 2016 and is a great opportunity to live comfortably in the quiet and desirable neighborhood of Beverly Hills! 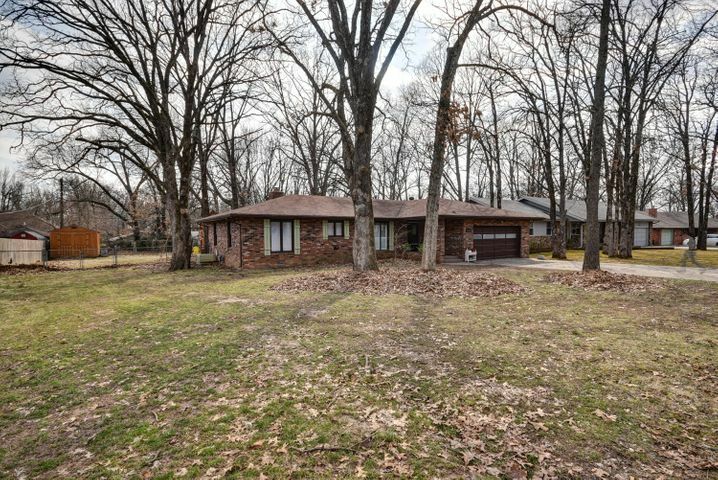 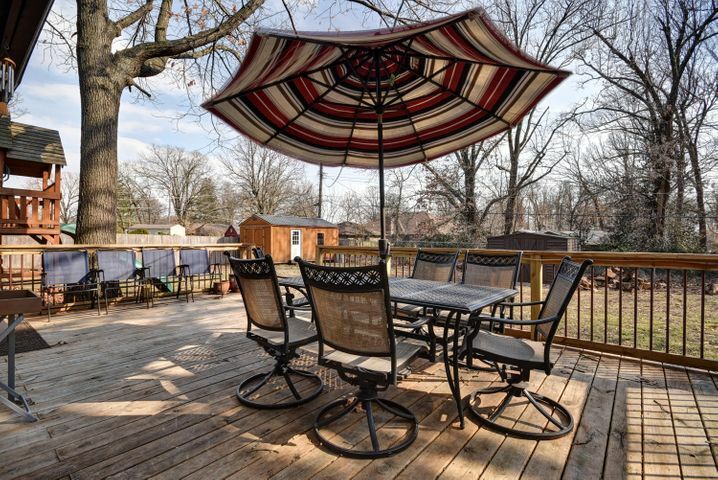 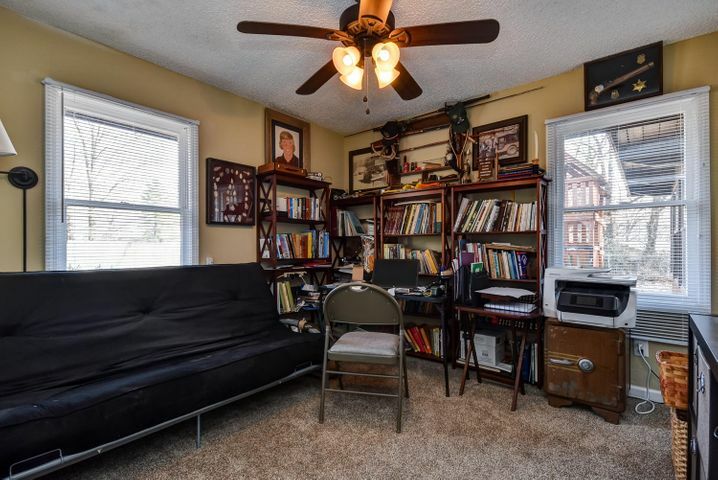 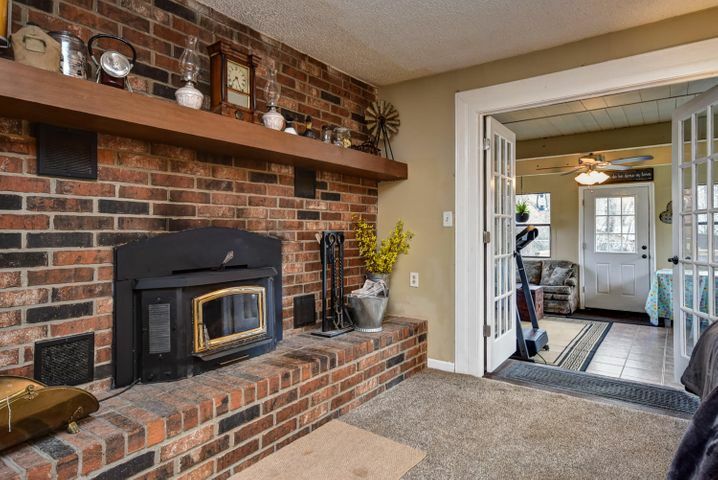 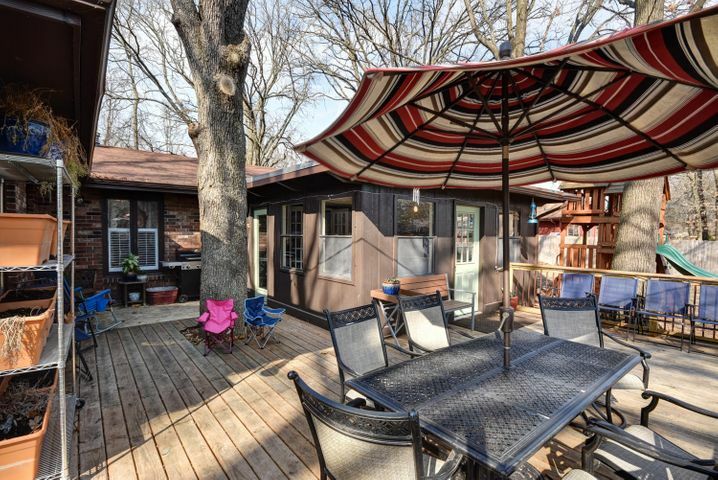 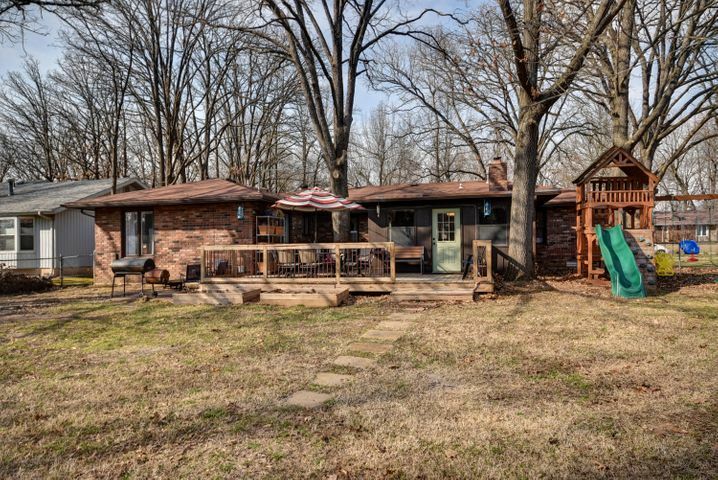 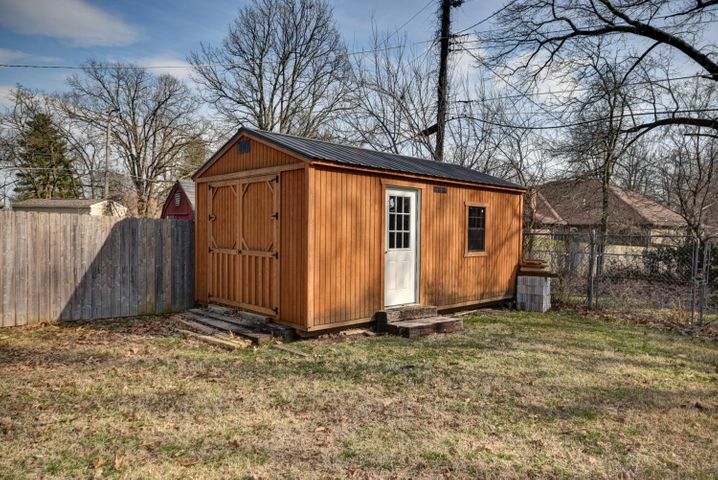 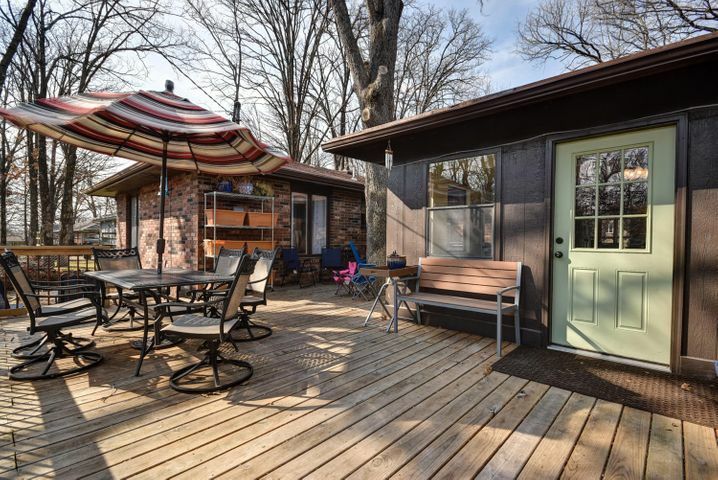 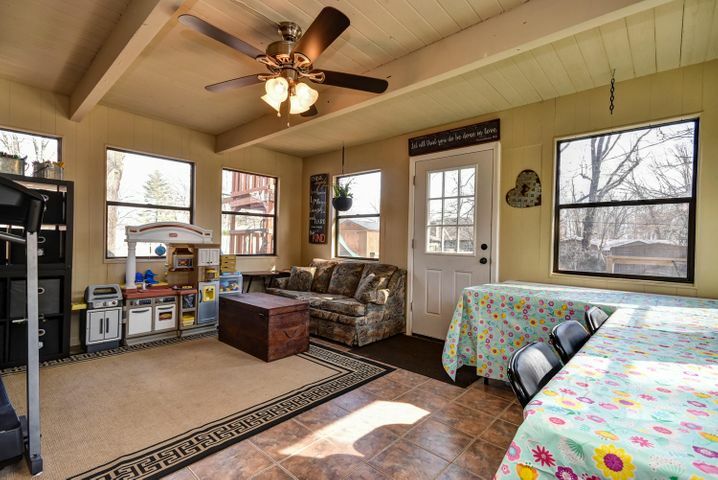 Including the enclosed heated sunroom this house has OVER 2000 SQUARE FEET! 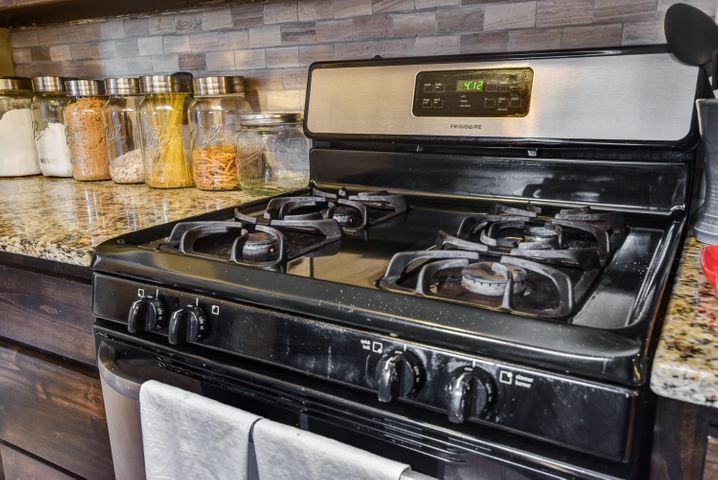 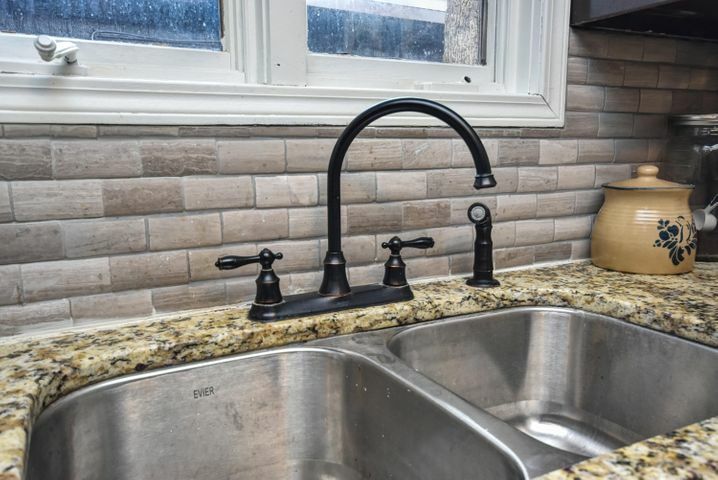 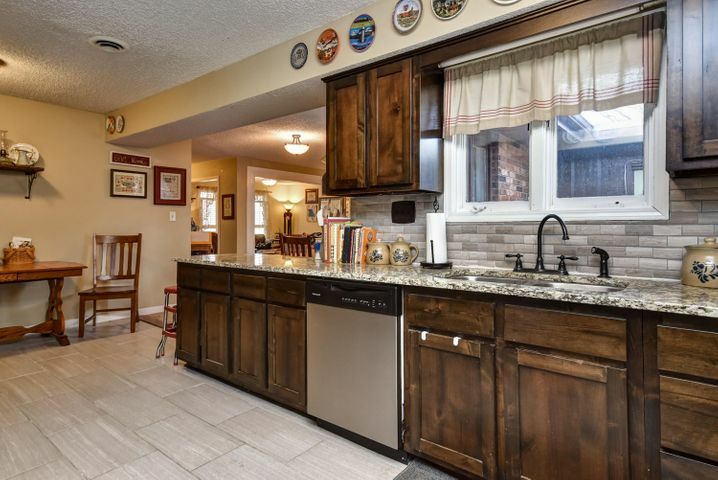 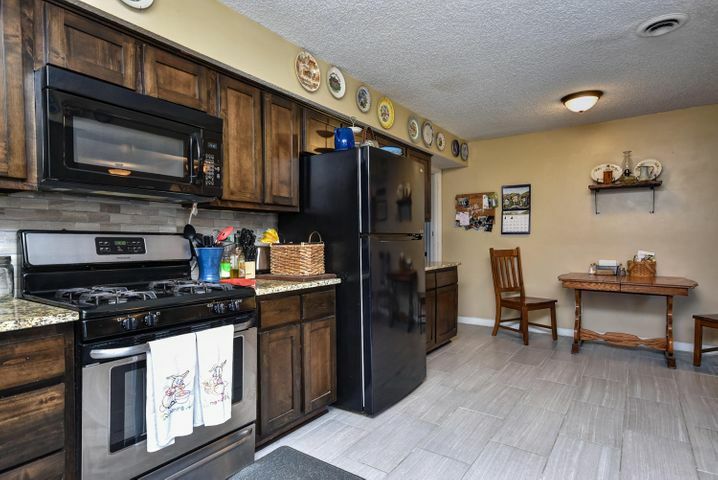 The pictures tell the story of a modern kitchen with STAINLESS APPLIANCES, espresso cabinets, GRANITE COUNTERTOPS, tiled floor and backsplash. 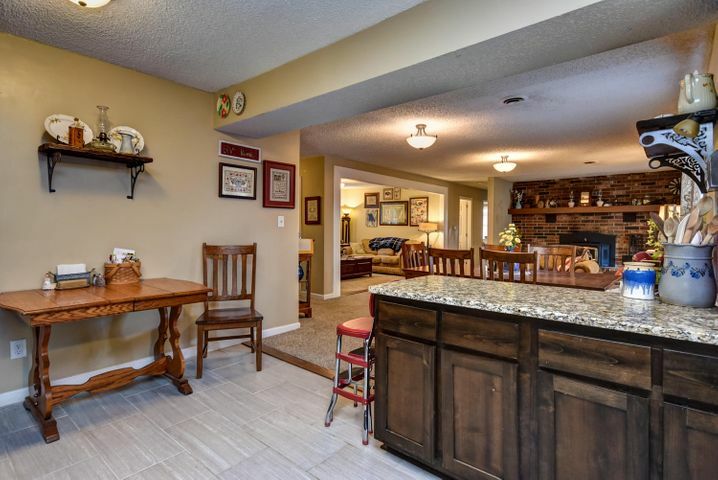 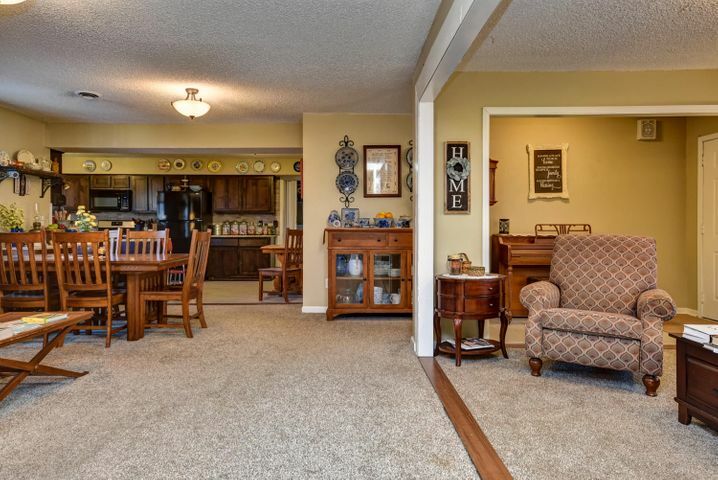 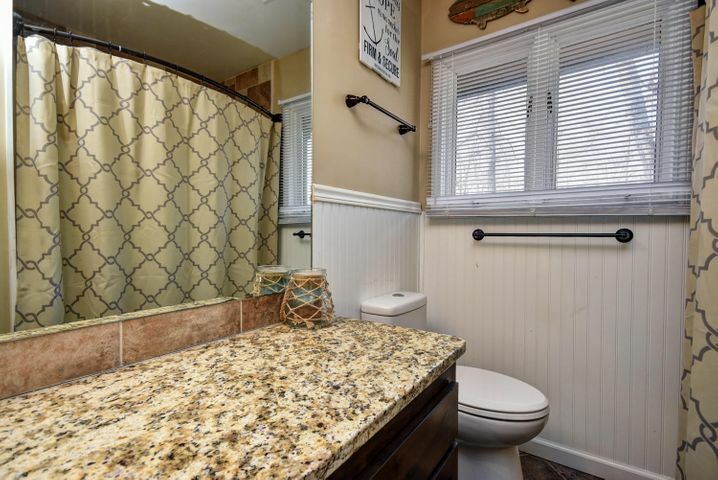 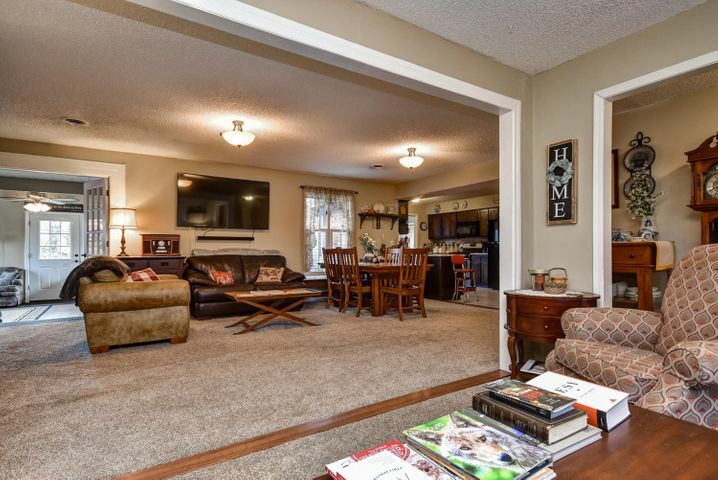 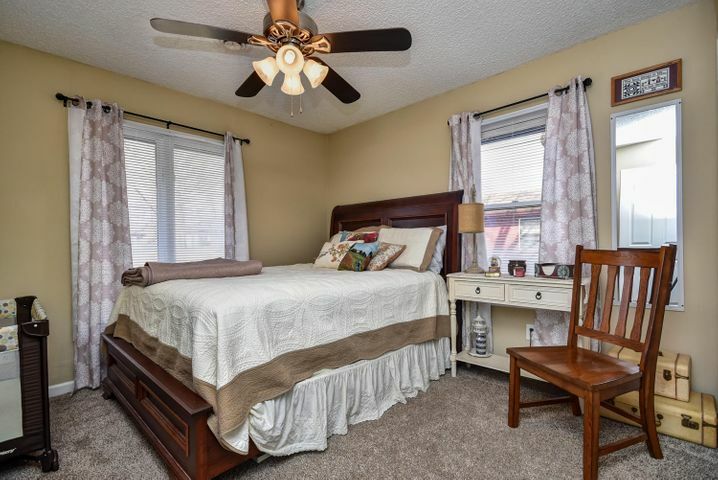 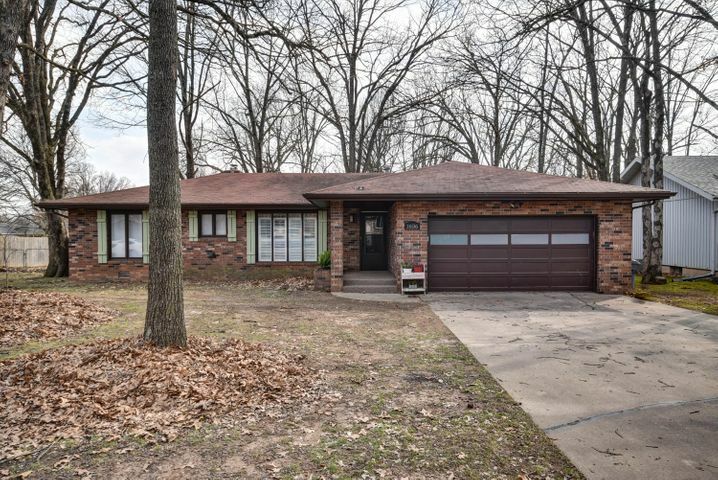 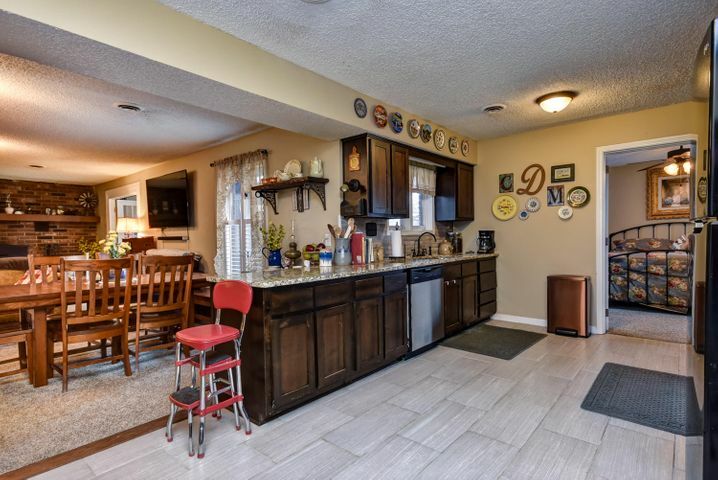 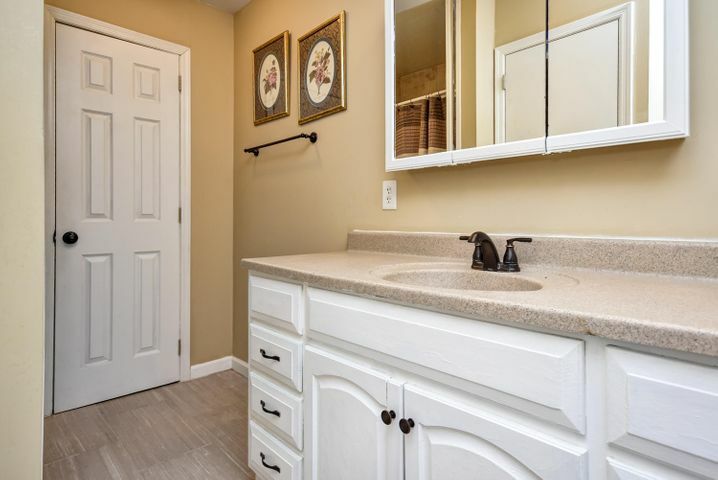 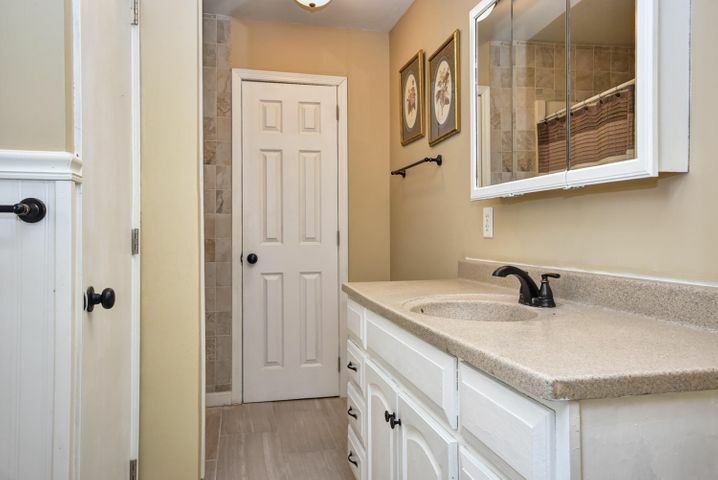 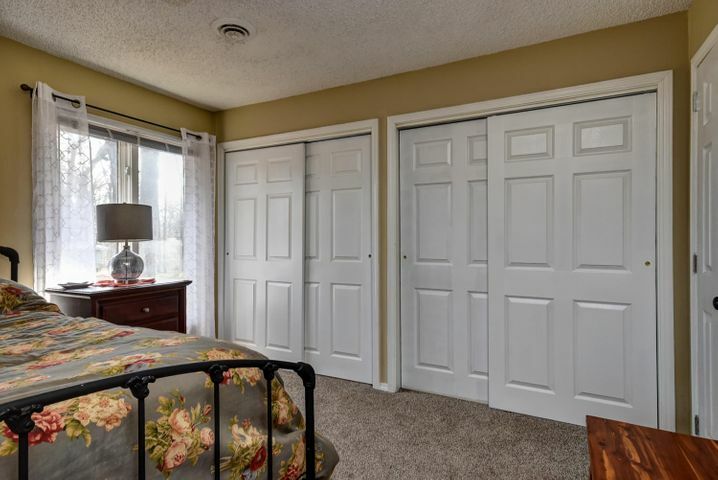 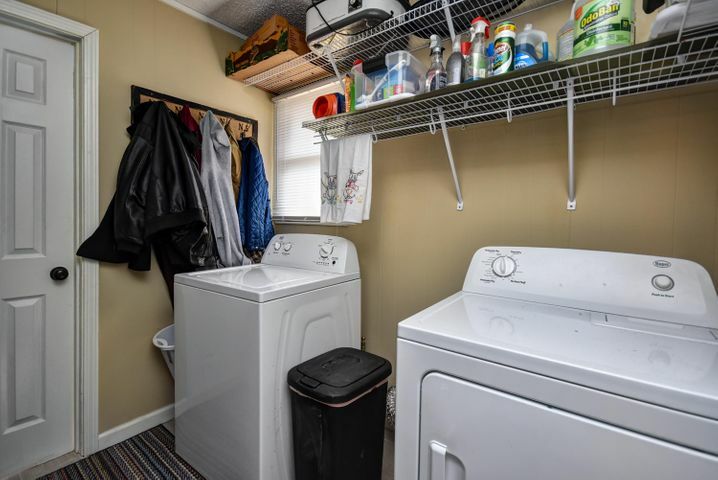 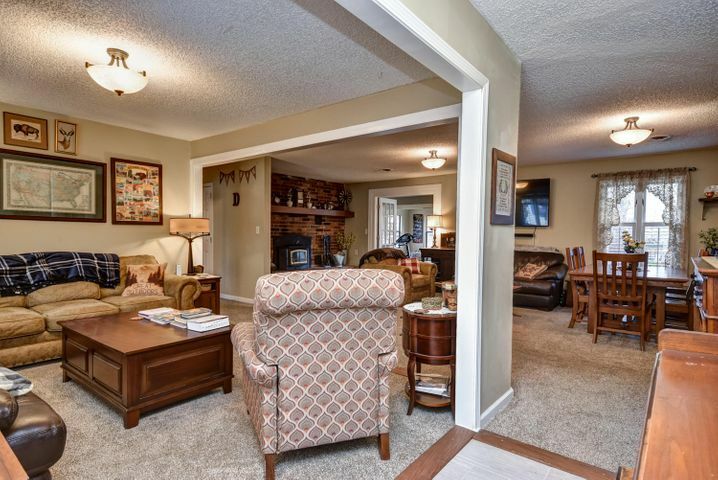 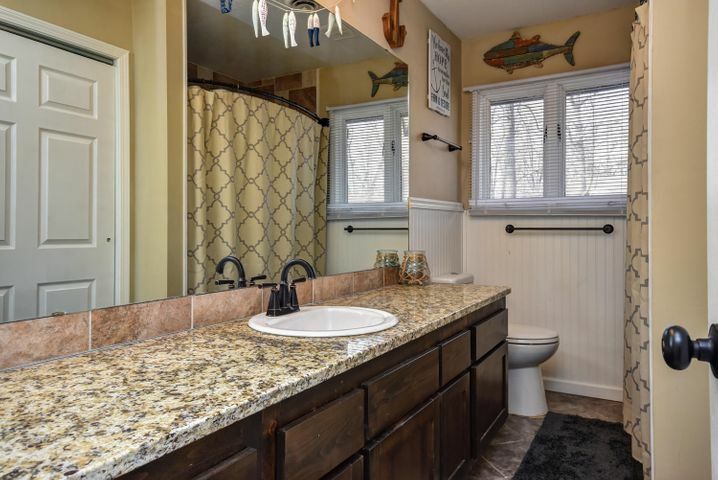 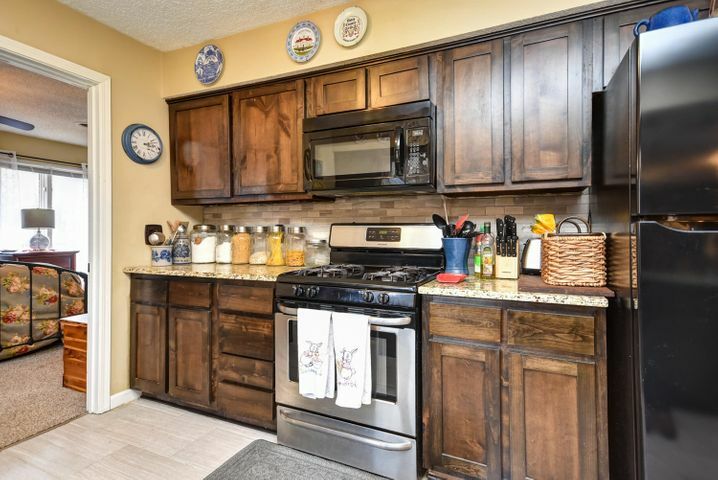 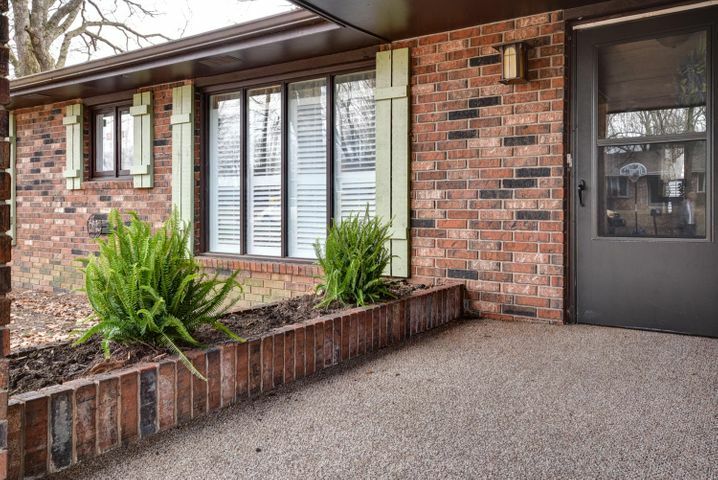 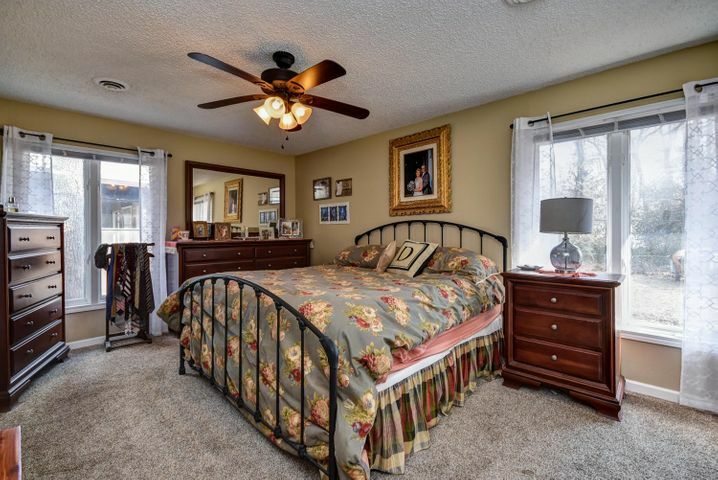 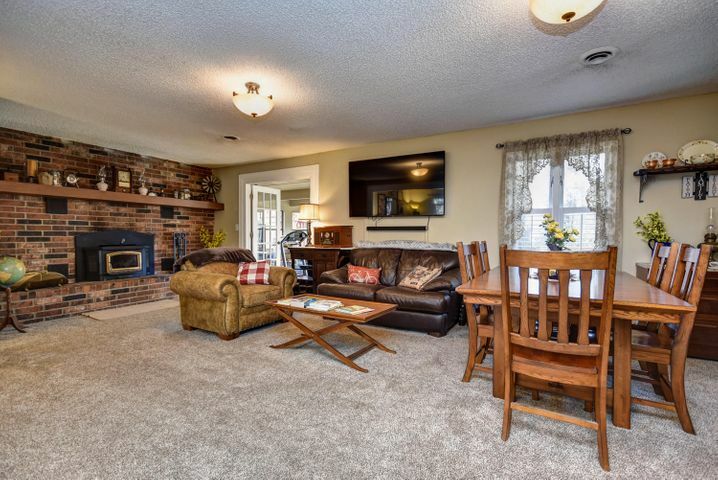 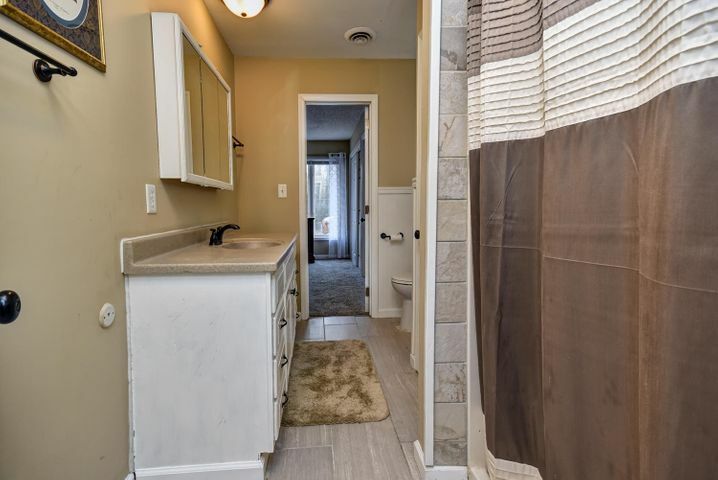 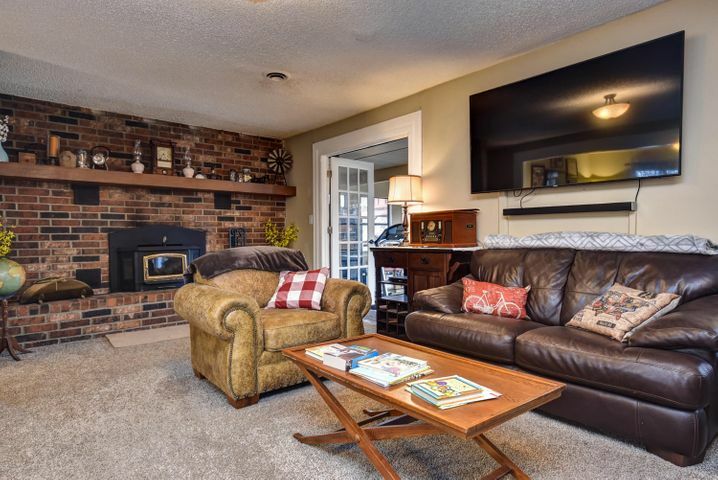 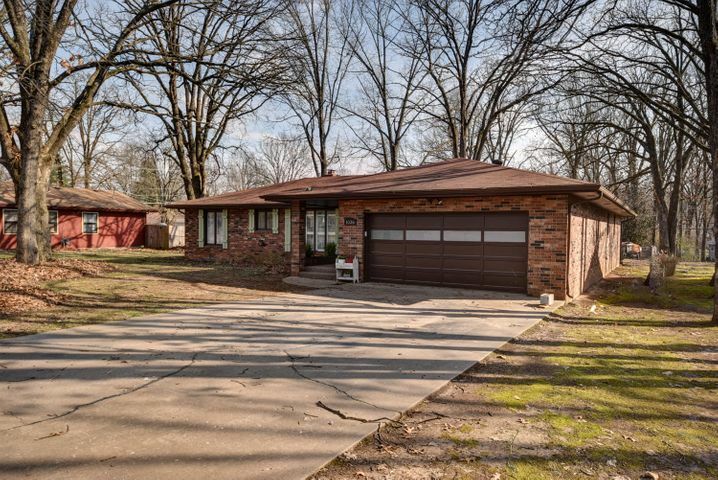 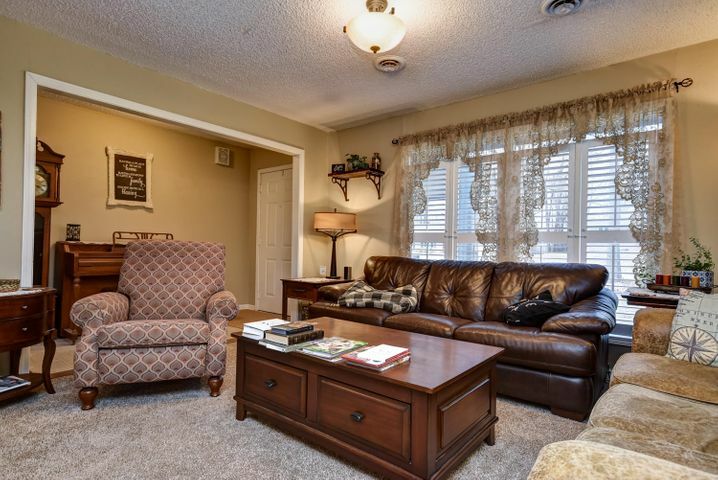 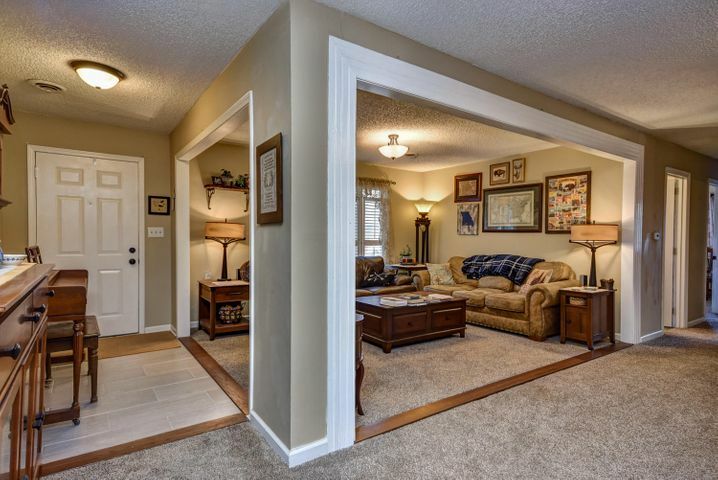 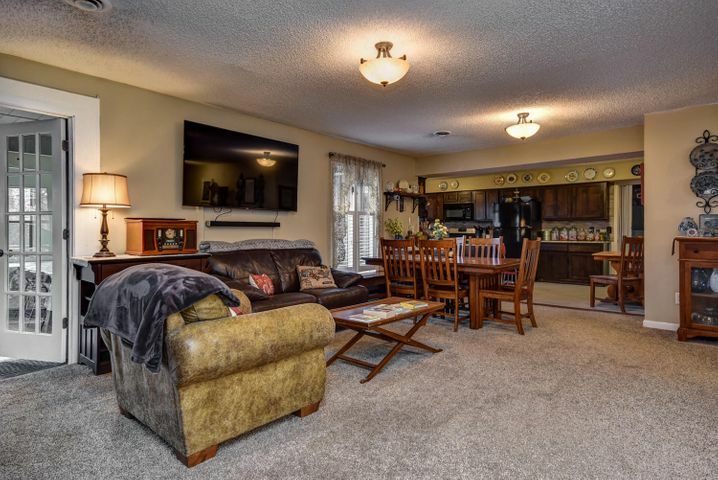 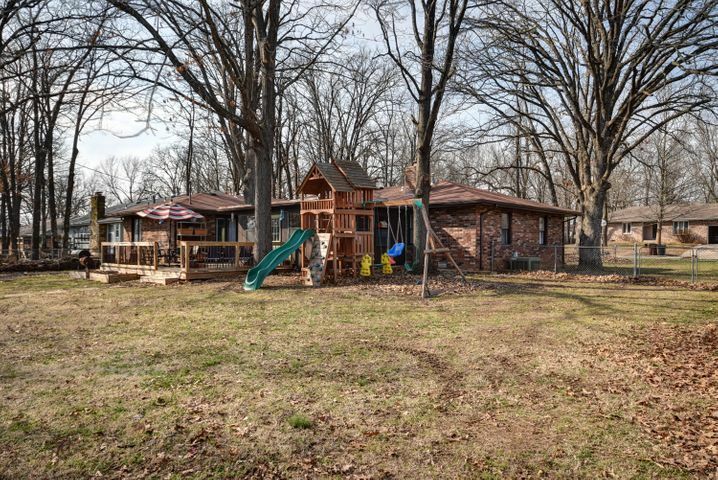 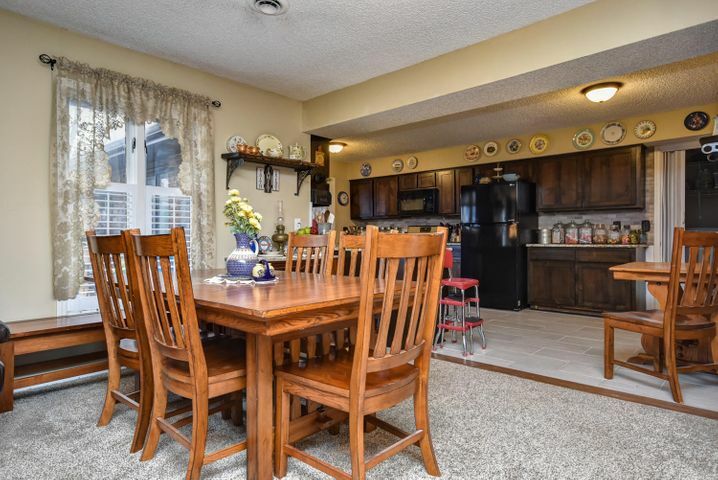 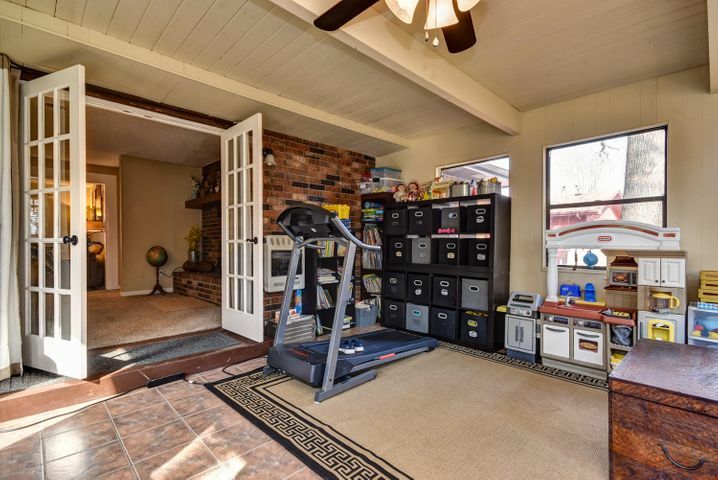 The OPEN LAYOUT has fresh carpet, paint, and fixtures throughout. 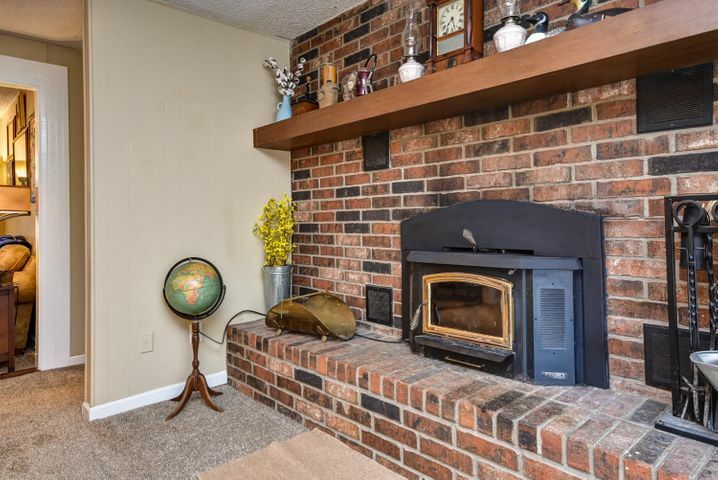 The new WOOD BURNING FIREPLACE insert keeps you extra cozy on chilly days. 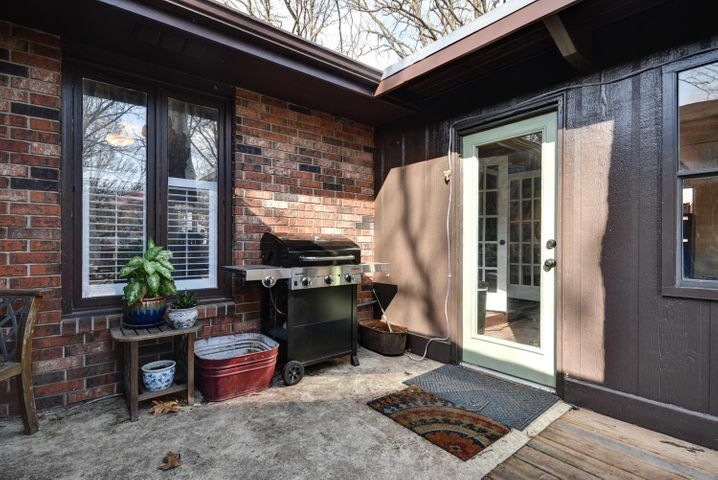 On warm days you can relax outside while you grill on your BRAND NEW PATIO. 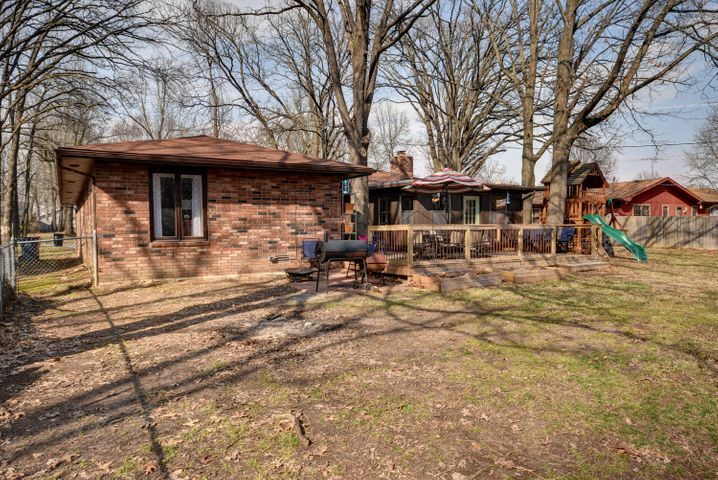 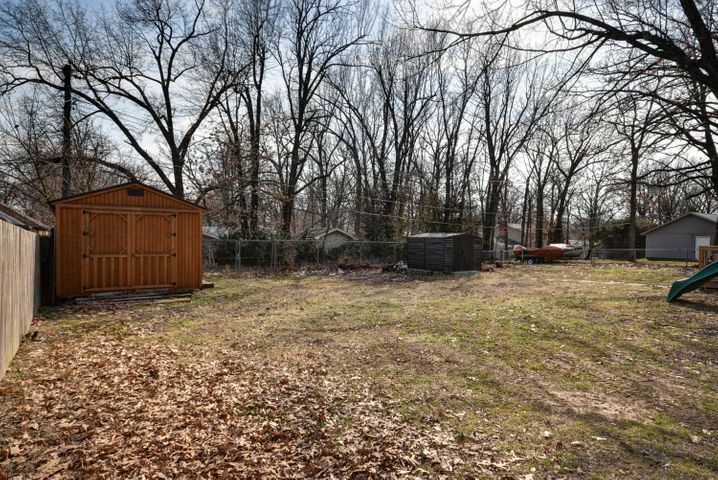 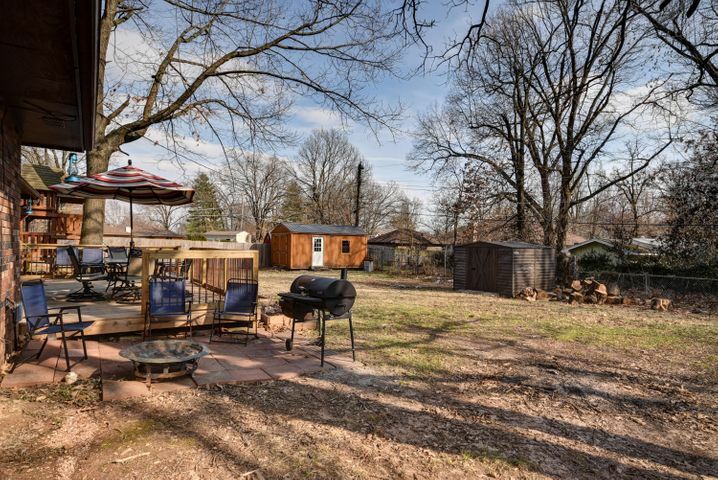 The large back yard has room to park an RV! 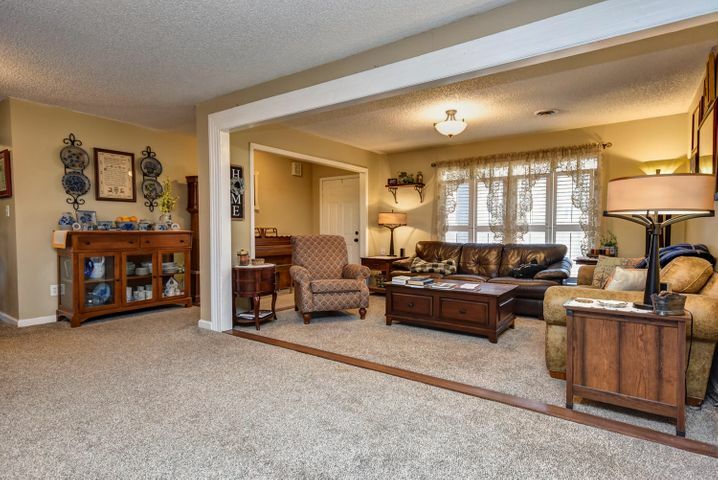 Please provide more information about Listing # 60132080.